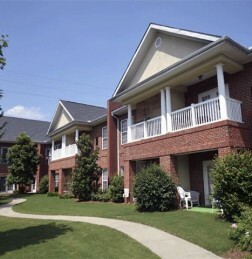 The Parc at Piedmont is a 164-unit luxury senior housing development, which was developed by a Minerva affiliate in 2001. 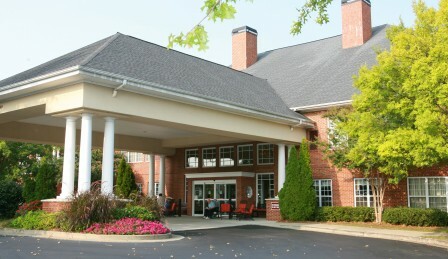 It was sold by Minerva in 2009. 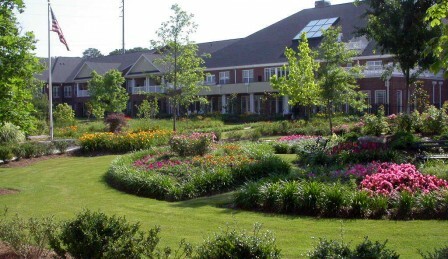 This private residential community of garden-style apartments addresses the needs and lifestyle of the independent senior citizen. 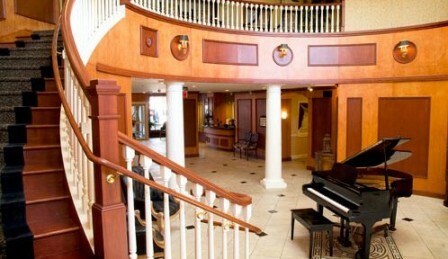 Numerous amenities and services are provided, setting it apart from traditional apartments and condominiums, including a full-time chef, a luxurious dining room, on-site beauty salon, planned social activities and 24-hour health emergency monitoring. 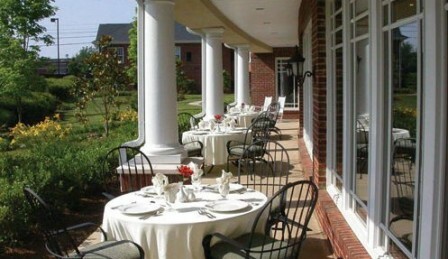 It is designed for active seniors seeking an elegant, dynamic lifestyle. 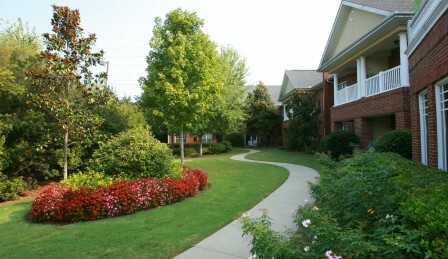 Located at East Piedmont and Roswell Road in prestigious East Cobb, The Parc at Piedmont creates a carefree senior lifestyle.